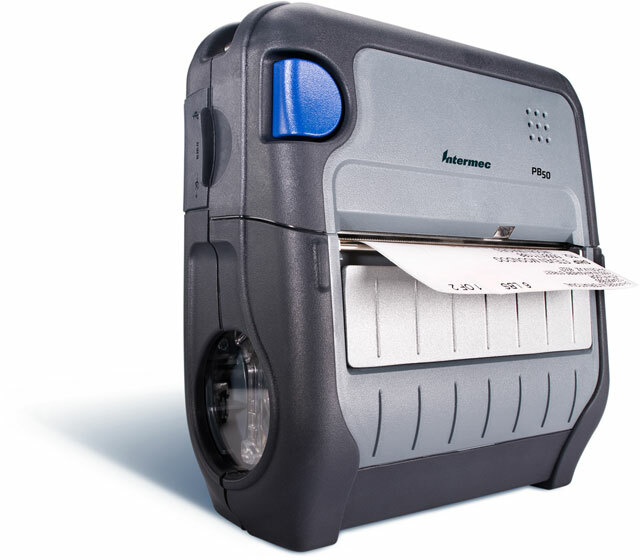 PB50, Rugged Portable Direct thermal Label Printer, maximum print width 4", Interface options: Bluetooth, USB, Includes: Battery Pack, Quick Start Guide, warranty card and swivel belt clip. PB50, Portable Printer, Fingerprint, WLAN ETSI and 803, Standard, Requires battery Pack, not included. See accessories. PB50, Portable Printer, Fingerprint and Bluetooth, Standard, Requires battery Pack, not included. See accessories. PB50, Direct thermal Portable Printing, 4.25" width, 4"/sec, 203 dpi, USB, Serial and 802.11g interfaces, IPL and WLAN - Requires battery Pack, not included. See accessories. PB50, Direct thermal Portable Printing, 4.25" width, 4"/sec, 203 dpi, USB, Serial and 802.11g interfaces, IPL, WLAN ETSI and 803, Requires battery Pack, not included. See accessories. 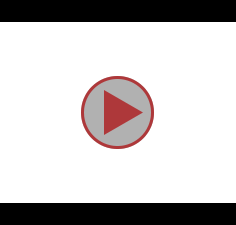 Duratherm II, 2" x 4" Direct thermal paper label. 32 roll case. 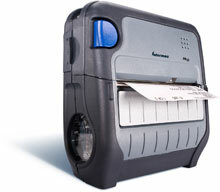 Duratherm II, 4" x 2" Direct thermal paper label. 16 roll case. Also available as a roll (Part# E21079-R).